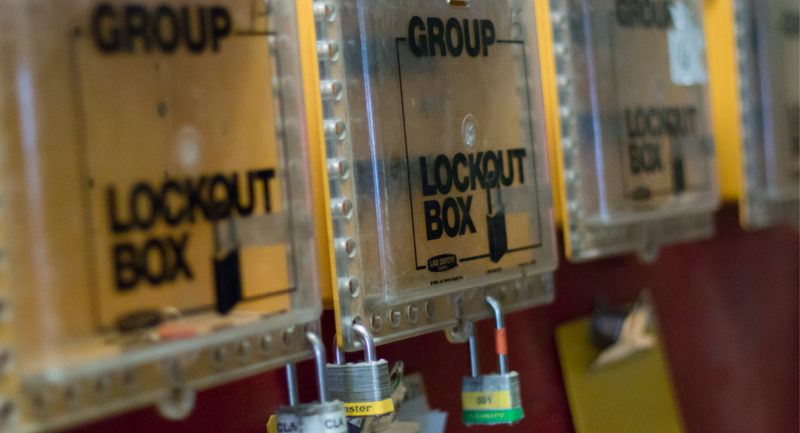 We know that the key to protecting safety and health is by building an interdependent safety culture throughout Covanta. We work to build that culture through our overall safety programs, including training, communication and leadership. The challenge is that “culture” can be difficult to quantify and measure. Moreover, while incident rates and other safety and performance metrics are easier to measure, they are lagging indicators, meaning that we can’t measure them until after an injury has already occurred. Knowing that culture drives our performance, we’ve set an ambitious sustainability goal to develop and assess a set of metrics that can help us monitor our culture. Tracking culture will give us insight into a leading indicator for safety performance, so we can improve how we are doing before the accident occurs. At the same time, we have been reviewing our root cause analysis and corrective action process to ensure the process adequately evaluates and resolves issues once they’ve been identified. As part of our effort to protect safety and health, we are establishing a set of new metrics to help us evaluate culture as a leading indicator of safety performance. In this way, we can make improvements before an accident occurs. We have started to develop leading safety metrics by collecting objective feedback from our facilities. We contracted with the National Safety Council (NSC), an independent, nongovernmental organization, to gather this feedback, evaluate the current state of employee safety and identify specific areas in need of improvement. The NSC Safety Barometer Survey comprises 50 questions in six safety categories to measure employees’ perception of Covanta’s safety and health management processes and systems. We began this survey in early 2017 with three facilities from the South region (Lee, Miami Dade and Tulsa) and three facilities from the Mid-Atlantic region (Alexandria, Delaware Valley and Montgomery Mass Burn). Each facility developed action plans to address the survey’s results, and we are currently in the process of evaluating the findings.